Welcome to the Gabriola Soccer Association’s (GSA) website, our online resource for kids and parents involved with, or looking to get involved with, Gabriola soccer for kid ages 5-16. On the site you’ll find up-to-date news, team information (when teams are decided), registration details, schedules and more. If you can’t find what you’re after please feel free to contact us. Once the roster breakdown has been decided upon for the year we’ll post the team splits, coach contact information and practice times here. You can register your child online, or offline via our printable form. View our Registration page for full details including possible available financial assistance and our Codes of Conduct and Team Selection Guidelines. 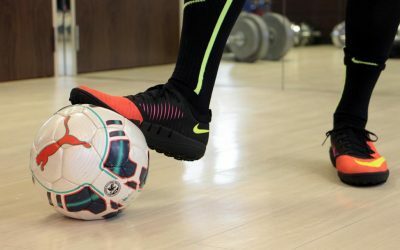 Indoor Soccer Friday Nights – To all those who are interested in indoor soccer join Coach Glen at the Gabriola Elementary School on Friday nights from 6:30-8pm. Bring clean indoor shoes and be ready to have some fun! Soccer for Life – dates TBD in November in Oceanside (Parksville). If interested the GSA will fully reimburse training. Coaches, if you have not done so yet please complete this FREE COURSE. After completing the course, enter your name and use the drop-down menu to select “Upper Island Soccer Association” as your organization, we will then receive an automatic notification that you have completed the course. 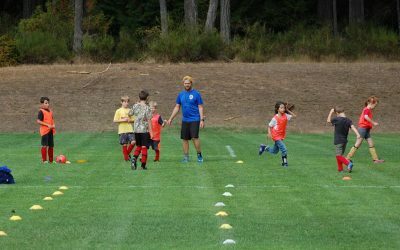 PAYING FOR FEES: Please note that the Gabriola Soccer Association will never turn away a child who wishes to play, due to inability to afford the fees. Programs such as Jumpstart and Kidsport have helped Gabriola families in the past with affording registration fees. Please talk to us or you can contact both programs here at jumpstart.canadiantire.ca or www.kidsportcanada.ca. If you're looking for the KidSport Grant Application Guidelines and Application Form, click here.